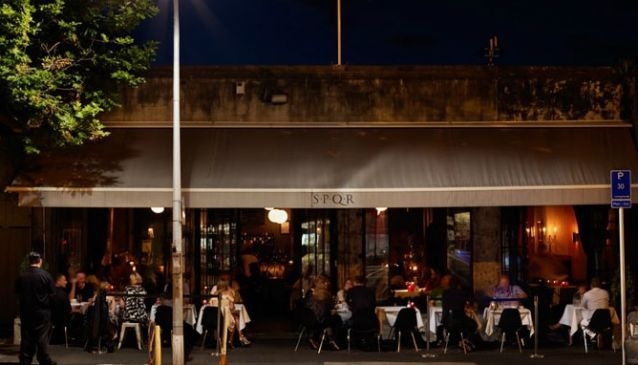 SPQR Cafe and Bar is located in the popular dining suburb of Ponsonby, with a menu that offers good value Italian food. Along with Italian favourites of pizza and pasta, SPQR Cafe and Bar offers a decent selection of pizza, prime beef and seafood. Other main dishes include Veal Scallopine Marsala, Duck Confit and Free Range Harmony Pork Belly Confit. A selection of set menus are available for 2 and for groups 12 and over. During lunchtimes, a two course express lunch plus glass of wine is offered at a special rate.